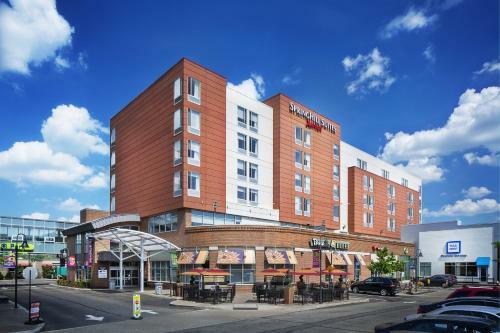 It's the good value and freebies like breakfast newspapers and Wi-Fi that attract our guests to the Comfort Inn Conference Center when business or pleasure brings them to Pittsburgh. The 154-room two-floor facility is pet friendly (with an additional charge) and has non-smoking rooms in its inventory. Some rooms are outfitted with mini-fridges or jetted tubs. All rooms have satellite TV and free Wi-Fi and wired internet. 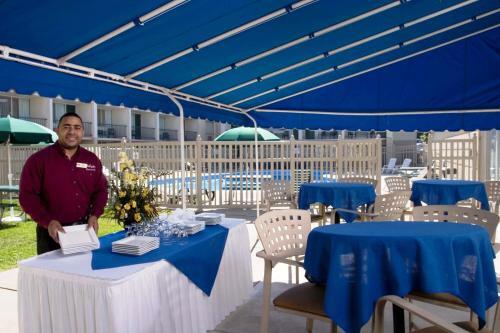 The property boasts 10000 square feet of meeting space as well as an indoor heated pool with hot tub and a full-service restaurant and lounge. Additional amenities that let guests stay on top of everyday routines include a fitness center and a coin laundry. A complimentary hot breakfast with newspaper is served each morning to start the day off right. 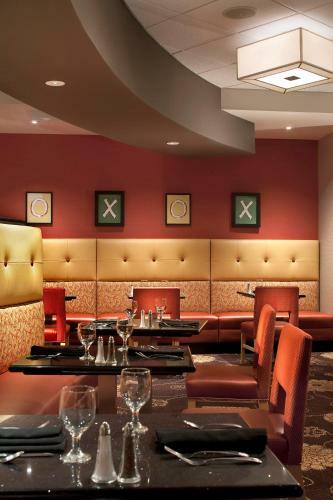 Note: The hotel restaurant guestrooms and public areas will be under renovation through the fall of 2014. 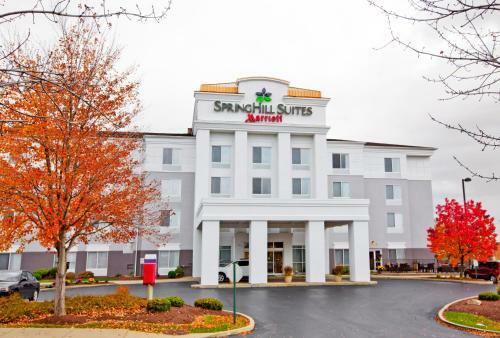 The hotel is off of I-376 four miles from the Monroeville Mall which has a Macy's JCPenney and Boscov's as well as over 100 specialty stores. The Pittsburgh Zoo and Sandcastle Water Park are eight miles away. It's 10 miles to pro sports at Heinz Field and PNC Park and 11 miles to the Carnegie Science Center. Pittsburgh International Airport is 30 miles from the hotel.